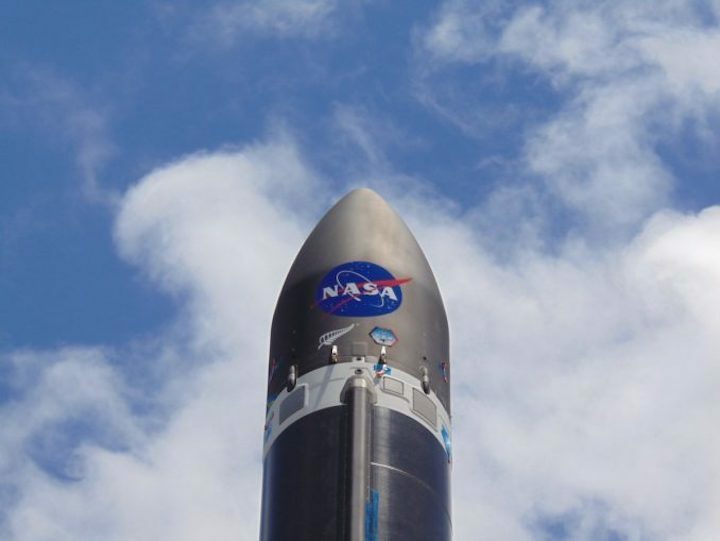 Huntington Beach, California – US small satellite launch company Rocket Lab is gearing up for the company’s third orbital launch of the year, the Educational Launch of Nanosatellites (ELaNa)-19 mission for NASA. The launch is a significant moment for the small satellite industry, as it’s the first time NASA CubeSats will enjoy a dedicated ride to orbit on a commercial launch vehicle, thanks to NASA’s forward-leaning Venture Class Launch Services (VCLS) initiative. VCLS is managed by NASA’s Launch Services Program headquartered at Kennedy Space Center in Florida. A nine-day launch window for the ELaNa-19 mission will open between 13 – 21 December 2018, UTC. Within this window, lift-off is scheduled between 04:00 and 08:00 UTC from Rocket Lab’s private orbital launch site, Launch Complex 1, on New Zealand’s Māhia Peninsula. The mission will see Rocket Lab’s Electron vehicle loft multiple CubeSats to low Earth orbit for NASA. 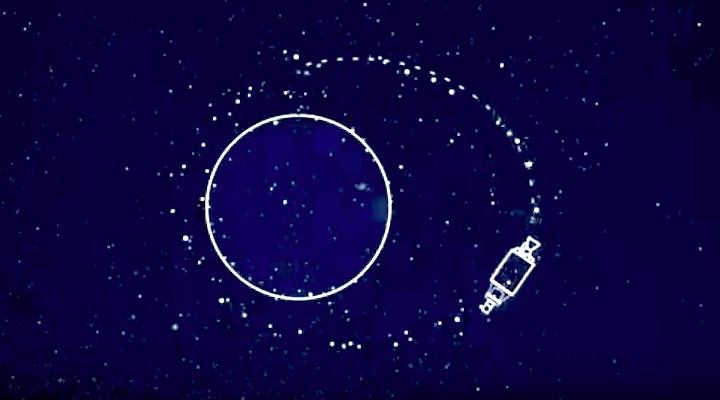 Electron will carry approximately 172 pounds (78 kg) of payload, which will be deployed to a 500km circular orbit at an 85-degree inclination by Rocket Lab’s kick stage. Until now, launch opportunities for small satellites have mostly been limited to rideshare-type arrangements, flying only when space is available on large launch vehicles. As NASA’s first VCLS mission to fly, the ELaNa-19 mission on Electron represents a new approach to small satellite launch. VCLS contracts constitute the smallest class of launch services used by NASA and have been created to foster commercial launch services dedicated to transporting smaller payloads to orbit. The VCLS contract is a direct response from NASA to the small satellite industry’s changing needs for rapid and repeatable access to orbit. “The NASA Venture Class Launch Service contract was designed from the ground up to be an innovative way for NASA to work and encourage new launch companies to come to the market and enable a future class of rockets for the growing small satellite market. Matching ELaNa-19 with the Electron rocket gives these advanced scientific and educational satellites first-class tickets to space while providing valuable insight for potential NASA missions in the future,” said Justin Treptow NASA ELaNa-19 Mission Manager. Many of the 10 ELaNa-19 CubeSats manifested on the mission are receiving their access to space through a NASA initiative called the CubeSat Launch Initiative (CSLI). 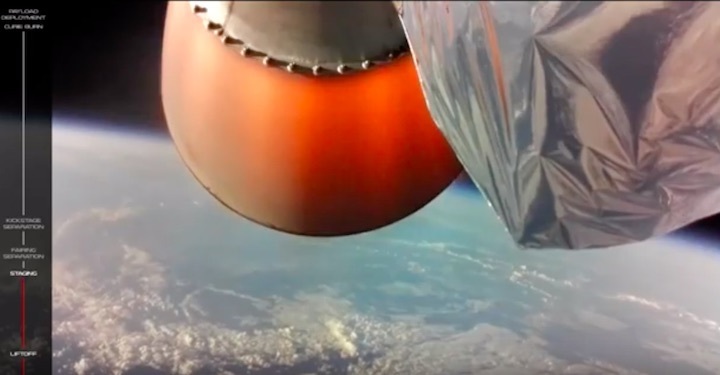 CSLI enables the launch of CubeSat projects designed, built and operated by students, teachers and faculty, as well as, NASA Centers and programs, and nonprofit organizations. The program recognizes that CubeSats are playing an increasingly significant role in exploration, technology demonstration, scientific research and educational investigations. These small satellites provide a low-cost platform for both research and technology applications, including planetary space exploration; Earth observation; Earth and space science; and developing precursor science instruments like laser communications, satellite-to-satellite communications and autonomous movement capabilities. While the mission itself is called ELaNa-19, Rocket Lab also names each Electron launch vehicle individually. Previous Rocket Lab designations ‘It’s a Test’, ‘Still Testing’ and ‘It’s Business Time’ doubled as both mission and vehicle names. For the ELaNa-19 mission, the Electron launch vehicle is named ‘This One’s For Pickering’ in honor of NZ-born scientist and former Director of NASA’s Jet Propulsion Lab (JPL), Sir William Pickering. For 22 years, Sir William headed JPL and led the team that developed the first US satellite, Explorer I, launched in 1958. 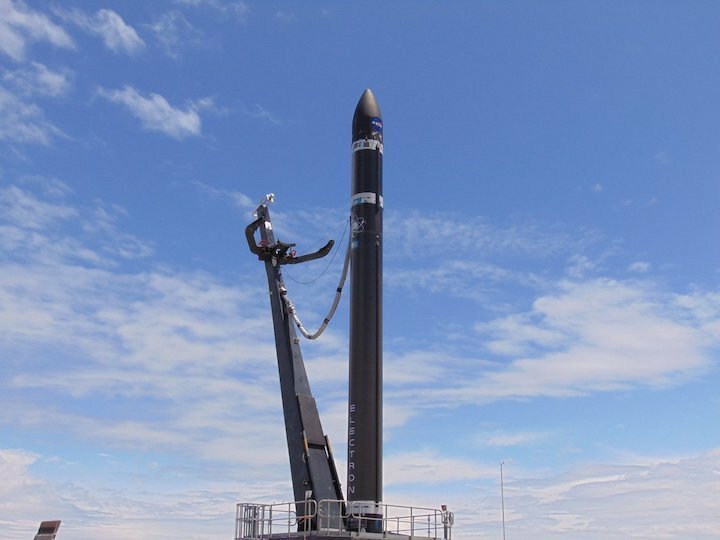 Rocket Lab's next launch, the ELaNa-19 mission for NASA, is scheduled for lift-off from Launch Complex 1 on New Zealand's Māhia Peninsula in December 2018. 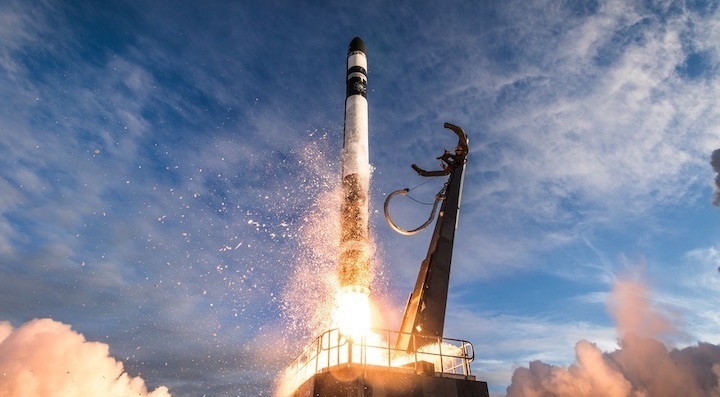 As Rocket Lab’s top priority is public safety, there are safety zones in place during a launch and no access will be permitted to the launch site or Onenui Station where the launch site is situated. Temporary road closures will be in place for traffic management and to ensure the safety of vehicles on the Māhia East Coast Road. Launch Complex 1 is not visible during a launch from any publicly accessible point on the Māhia Peninsula. 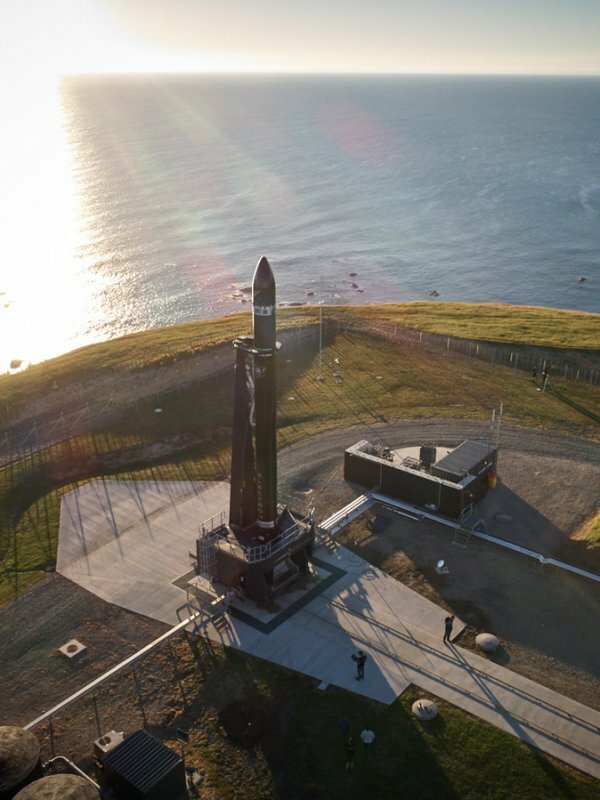 Rocket Lab is gearing up for its third orbital launch from Mahia Peninsula this year. 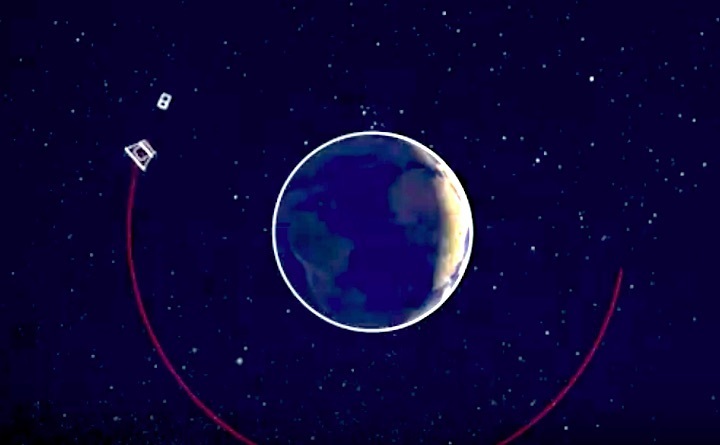 It is an educational launch of nanosatellites, (ElaNa)-19 mission, for NASA and will see Rocket Lab’s electron vehicle loft multiple CubeSats to low Earth orbit. A nine-day window for the launch will open on December 13. Rocket Lab’s founder and chief executive Peter Beck said it was a privilege to launch NASA payloads. For the mission, the electron launch vehicle is named “This One’s For Pickering” in honour of NZ-born scientist and former Director of NASA’s jet propulsion lab, Sir William Pickering. For 22 years, Sir William Pickering headed JPL and led the team that developed the first US satellite, Explorer I, launched in 1958. Rocket Lab has postponed the launch of 10 NASA-funded CubeSats due to poor weather. Rocket Lab’s Electron rocket is set to launch 10 CubeSats developed at NASA field centers and U.S. research institutions Wednesday night (U.S. time) from the company’s privately-owned spaceport in New Zealand, a pathfinder mission that could pave the way for more NASA satellites to hitch a ride on future Electron flights. The nanosatellites cocooned inside the tip of the 55-foot-tall (17-meter) Electron launcher come from NASA’s Goddard Space Flight Center, Glenn Research Center and Langley Research Center, along with the U.S. Naval Academy and educational institutions in California, Florida, Idaho, Illinois, New Mexico and West Virginia. 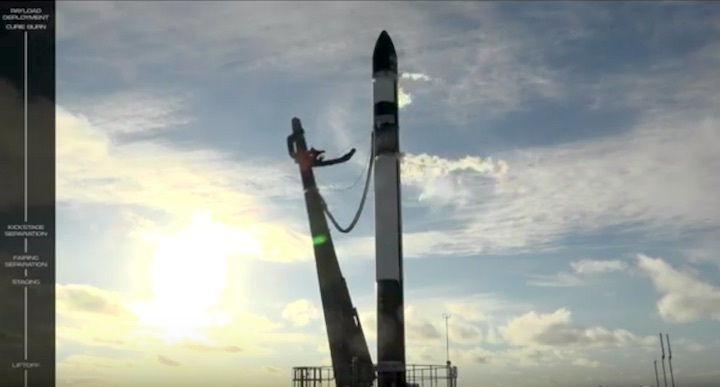 The two-stage, all-black carbon composite launcher is set for liftoff in a four-hour window opening at 0400 GMT Thursday (11 p.m. EST Wednesday) from Rocket Lab’s Launch Complex 1, located at Mahia Peninsula on the east coast of New Zealand’s North Island. 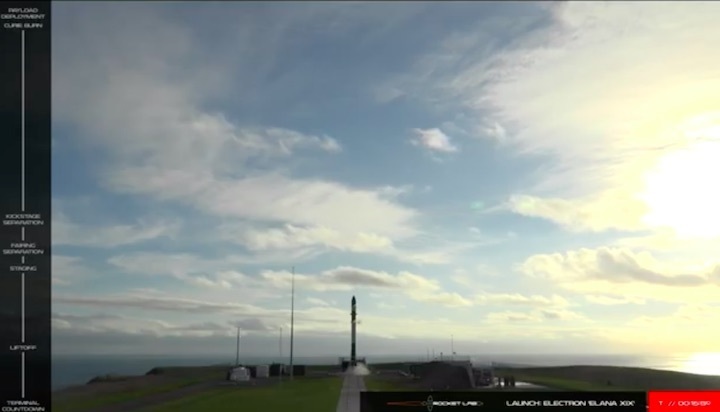 The launch window opens at 5 p.m. local time in New Zealand. 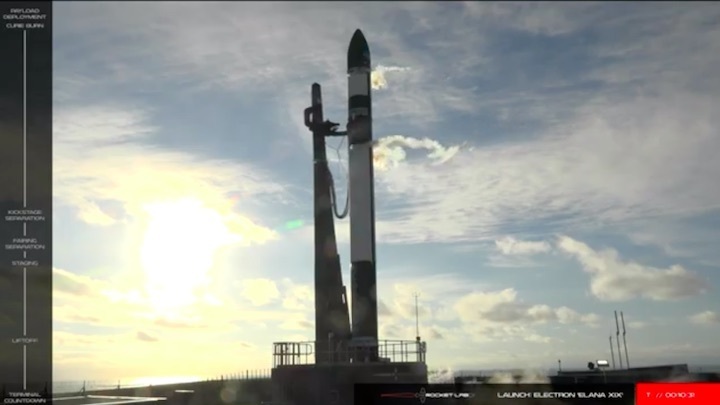 Rocket Lab says the liftoff is targeted for 0407 GMT (11:07 p.m. EST; 5:07 p.m. New Zealand time), assuming the Electron’s countdown goes smoothly and storms stay clear of the launch base, located around 240 miles (380 kilometers) southwest of Auckland, home of the company’s main control center and rocket assembly facility. 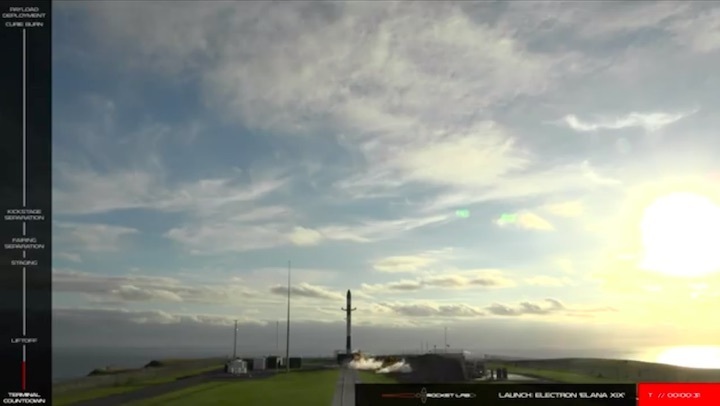 Rocket Lab has until Dec. 21 (New Zealand time) to send the fourth Electron flight — the Electron’s second operational mission — into orbit, a restriction based on aviation and maritime clearances around the launch site. 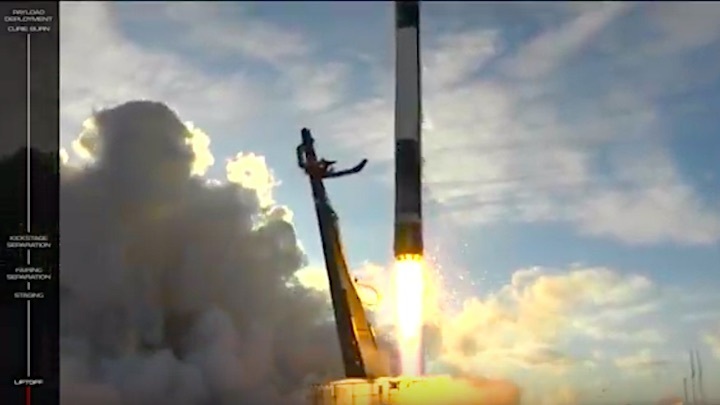 Since the Electron’s first test launch fell short of orbit in May 2017, Rocket Lab has accomplished two back-to-back successful missions this year — first with an orbital test flight in January, and then with the company’s first operational satellite launch Nov. 10 (U.S. time). 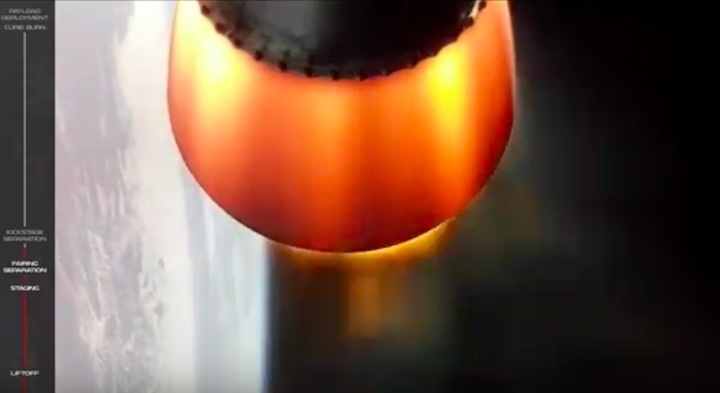 The Electron rocket is sized to haul small satellites into orbit, and it’s the first of a wave of new light-class commercial launchers in development to enter service. Like its competitors, Rocket Lab says it can provide CubeSats and microsatellites a dedicated ride into orbit at a bargain price per launch. 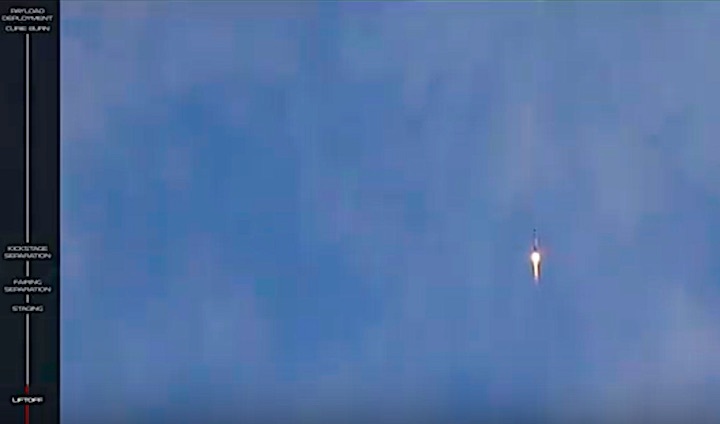 Smallsats have previously launched as secondary payloads, usually at the whim of the schedule and destination of the rocket’s main passenger, forcing smallsat owners to compromise on orbital parameters like inclination and altitude, which can affect the commercial utility to scientific output of a space mission. 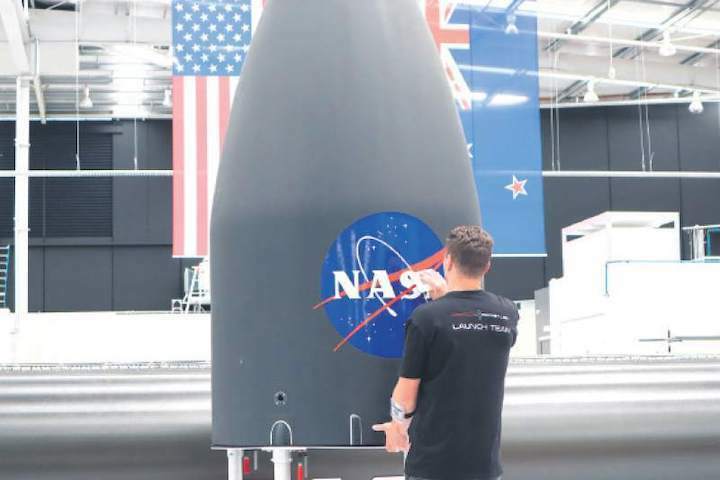 Rocket Lab’s first launch pad is in New Zealand, but the company is building a second pad at the Mid-Atlantic Regional Spaceport at NASA’s Wallops Flight Facility in Virginia. 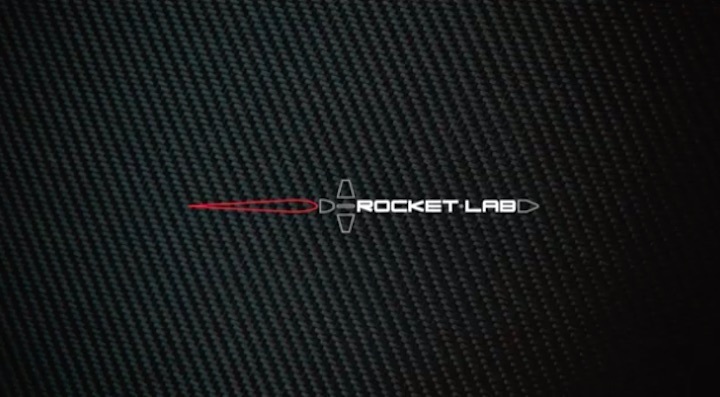 Rocket Lab is headquartered in Huntington Beach, California, where it builds engines and avionics for the Electron vehicle. The Auckland site is home to the company’s mission control center, tank production and Electron’s final assembly hall. As space technology matures, miniaturized components allow fleets of smallsats to do missions that once required bigger spacecraft that are more expensive to build and launch. 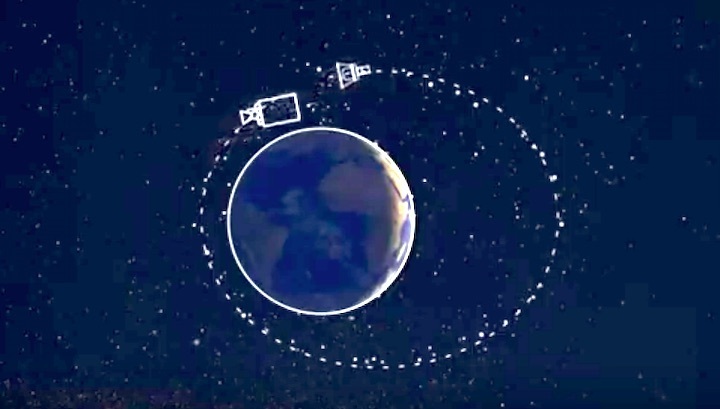 Companies such as Planet and Spire are using CubeSats for Earth-imaging, weather forecasting, and aircraft and ship tracking, and huge constellations of relatively small refrigerator-sized communications satellites are planned by SpaceX, OneWeb, Telesat and other firms. 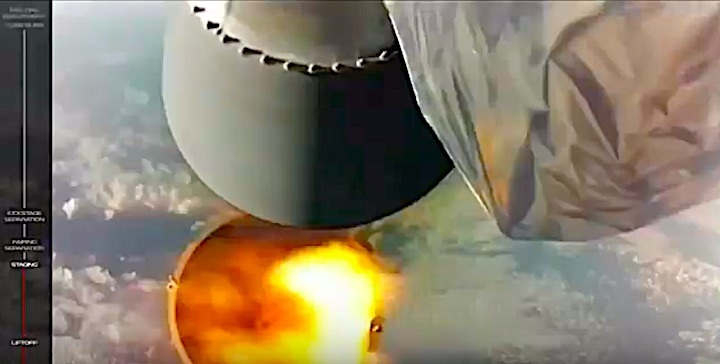 NASA started the Venture Class Launch Services program to test the waters of the burgeoning smallsat launch market, and the space agency signed the first three VCLS launch contracts in 2015 with Rocket Lab, Virgin Orbit and Firefly Space Systems. Rocket Lab is the first of the group to be ready for a NASA mission. Virgin Orbit’s air-dropped LauncherOne rocket is scheduled for its first orbital test flight in early 2019, and NASA plans to put a fleet of CubeSats on a subsequent LauncherOne mission next year. NASA terminated the contract with Firefly Space Systems when the company could not meet its contractual commitments. The Texas-based company later folded, but came back under new ownership and with a new name — Firefly Aerospace — and has renewed its launcher development effort. NASA took a hands-off approach with the Venture Class Launch Services contractors, a change from the agency’s close-up oversight of launch companies it pays to send more costly satellites into space — providers such as United Launch Alliance and SpaceX. 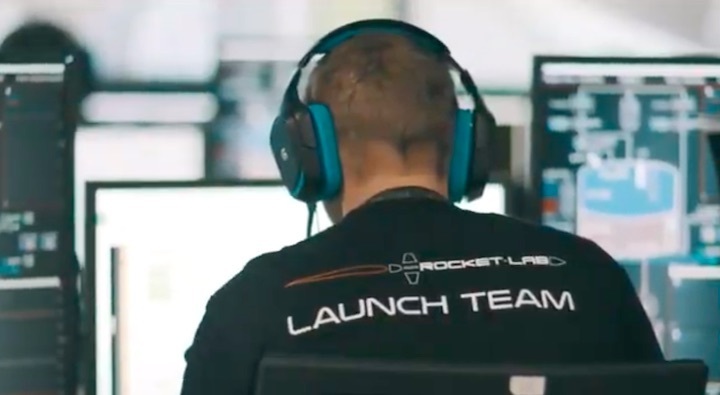 Rather than dispatching a team of engineers, managers and technicians to the Rocket Lab launch base in New Zealand, Skrobot said NASA sent one employee from KSC. Rocket Lab’s launch contract with NASA is valued at $6.9 million, more than an order of magnitude less than what the space agency pays for launches on bigger rockets. The Electron rocket can haul up to 330 pounds (150 kilograms) of payload in a polar orbit around 310 miles (500 kilometers) above Earth. 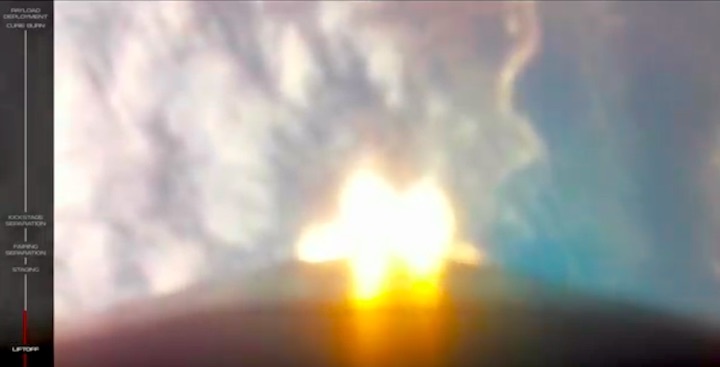 The rocket’s capacity to a lower-altitude orbit is up to 500 pounds (225 kilograms). “They may be a little higher (cost) per kilogram, but we have a dedicated vehicle,” Skrobot said of the new smallsat launch providers. 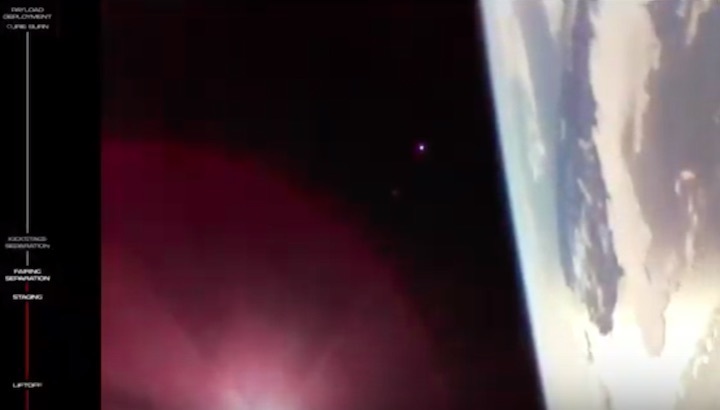 Right now, we’re looking at flying payloads on ESPA (secondary payload) rings. That’s very good. But each one of those ESPA ring payloads need to go in the orbit where the primary payload is going, or somewhere a little below that. Inclination changes are very difficult to do. “We may be paying a little bit more per kilogram, but now these smaller payloads have the ability to go to the exact orbit they really need to, in order to gain as much science as possible for the particular orbit they want. 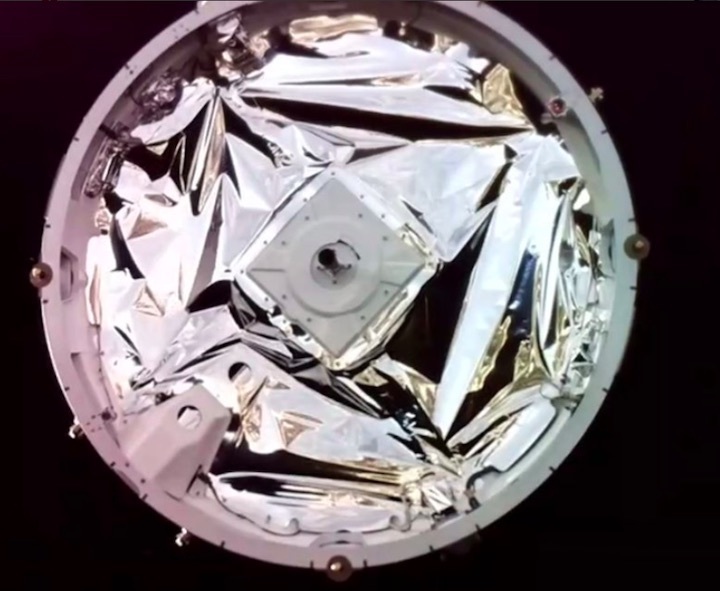 They could fly on an ESPA (secondary payload ring), but now maybe they’ll get more science out of having their own dedicated vehicles in the future,” Skrobot said. The CubeSats set to launch on NASA’s Electron mission are part of the agency’s Educational Launch of Nanosatellites, or ELaNa, program. 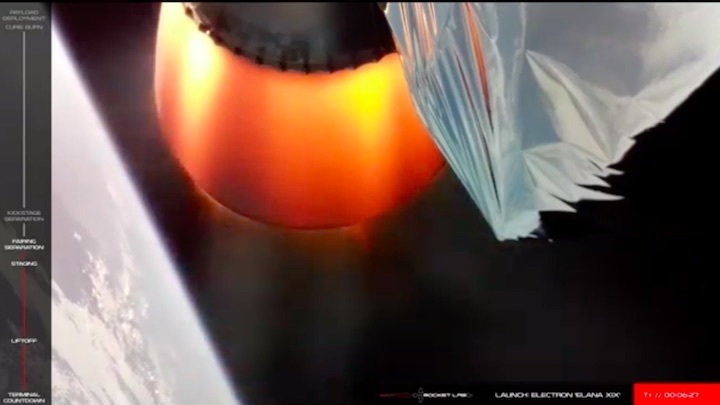 The Electron launch is numbered ELaNa 19, following a series of past CubeSat missions that hitched rides aboard Dragon and Cygnus supply ships bound for the International Space Station, and as secondary payloads on Antares, Atlas 5, Delta 2, Falcon 9 and Minotaur rockets. NASA typically accepts proposals every year from CubeSat developers at U.S. universities and research organizations, then funds the launch of the best projects. Launch costs for CubeSats can sometimes match, or even exceed, the expense of building the spacecraft itself. ELaNa 19 is the first dedicated launch for the program, which Skrobot helped kick off a decade ago. 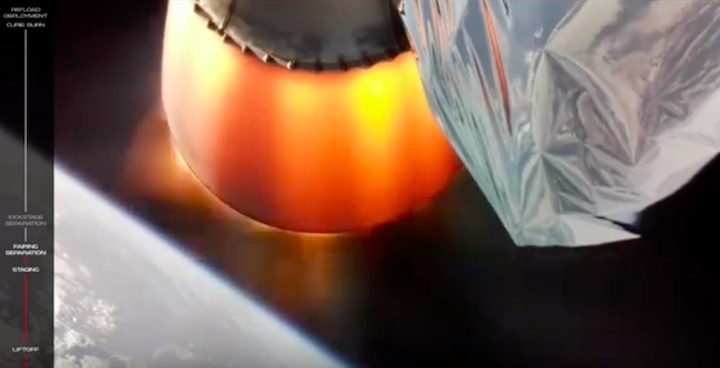 The Electron rocket and a Curie upper stage will place the 10 CubeSats into a circular 310-mile-high orbit inclined 85 degrees to the equator, more than 50 miles above the orbit of the International Space Station. 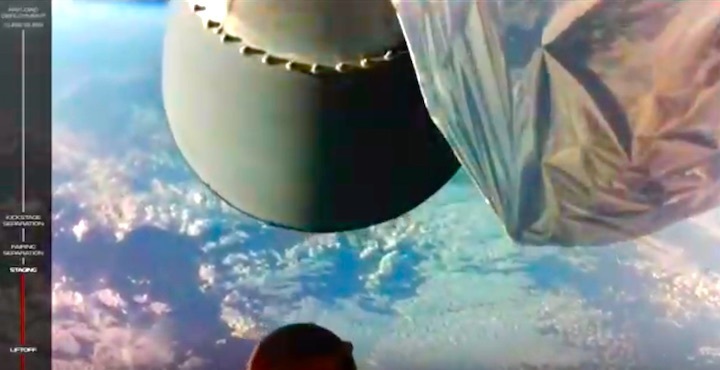 The higher deployment will allow the CubeSats to remain in orbit longer than it they were released from the space station, due to the reduced atmospheric drag at higher altitudes. “Some of the CubeSats prefer to go off ISS, those are quicker and easier, but they have to live at a lower inclination and a lower altitude. So those are probably going to last six months or a year, where as these guys here are going to last a little bit longer,” Skrobot said. NASA currently does not have any more missions booked with Rocket Lab, but the Electron rocket will be among the launcher options available to the agency’s future Explorer-class missions of opportunity, a family of science missions with costs typically capped at $55 million. A document updated Monday attached to a recent draft call for a new NASA Explorer mission of opportunity proposals lists the Rocket Lab Electron and Virgin Orbit LauncherOne as potential rockets for missions requiring a dedicated launch. 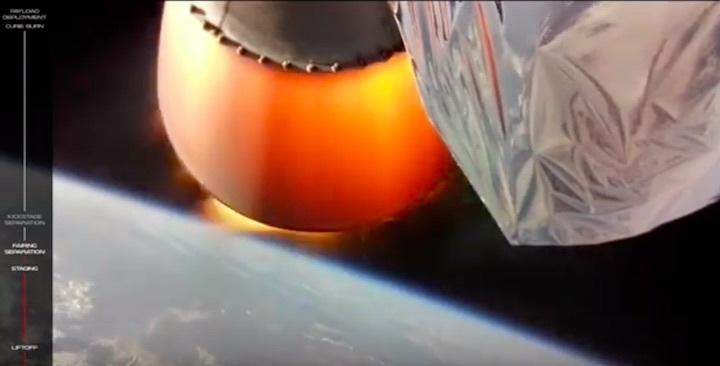 “We have Virgin and Rocket Lab in what we call our catalog, and the catalog identifies all the options for small payloads, be it a CubeSat flying in a deployer, flying on our EELV (Atlas 5, Delta 4, or Falcon 9) vehicles on an ESPA, and we also have Rocket Lab and Virgin Orbit on there as well as opportunities. 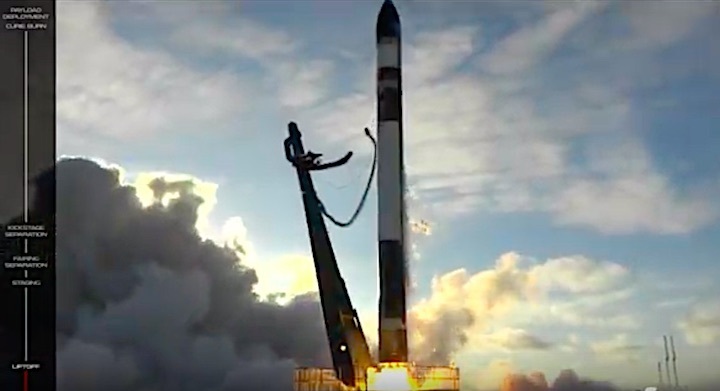 WASHINGTON — A Rocket Lab Electron rocket successfully launched a group of cubesats Dec. 16 on a mission funded by NASA as the company looks ahead to more frequent launches in the next year. 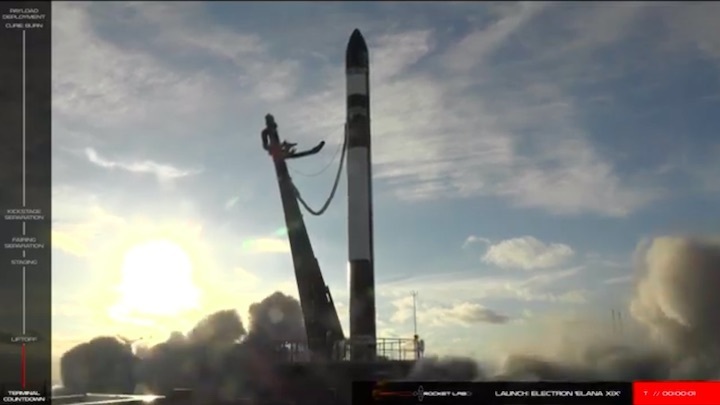 The Electron rocket lifted off from the company’s Launch Complex 1 on New Zealand’s Mahia Peninsula at 1:33 a.m. Eastern. 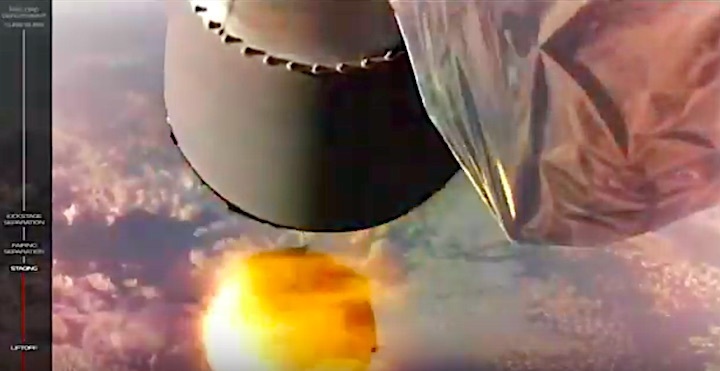 The rocket placed a kick stage containing the 13 satellites into orbit nine minutes after launch. 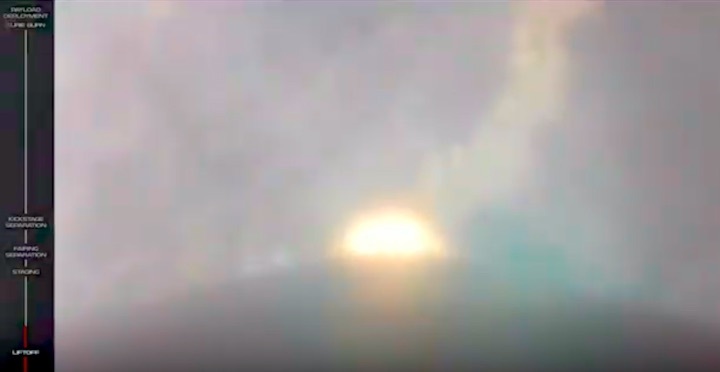 About 40 minutes, later, the kick stage ignited for a 90-second burn, after which the satellites were placed into 500-kilometer circular orbits at an inclination of 85 degrees. “All payloads deployed!! 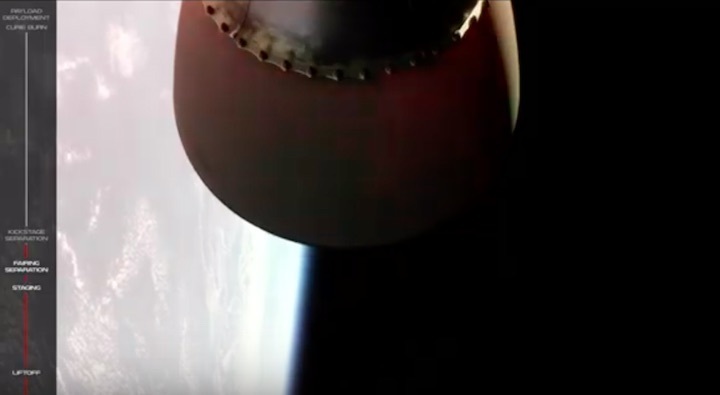 Perfect mission,” Peter Beck, chief executive of Rocket Lab, tweeted after the satellites were deployed. NASA purchased the launch for its CubeSat Launch Initiative program, which provides launches for cubesats developed by academic institutions and NASA centers. 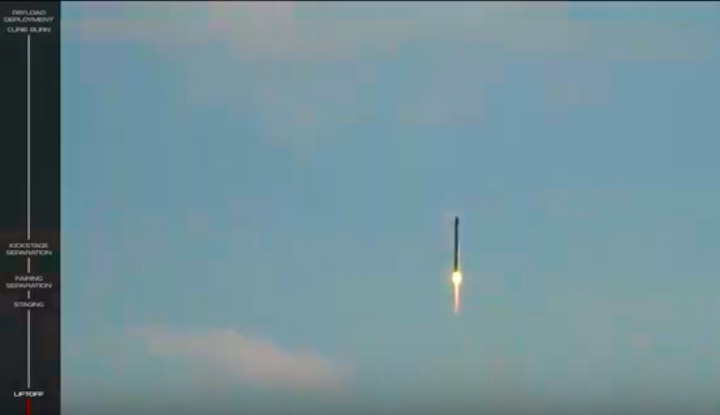 This particular flight, known as Educational Launch of Nanosatellites (ELaNa) 19, features three satellites built by NASA centers, six by universities and one by a charter school in Idaho. The satellites range from those built primarily to give students experience in satellite development to those testing advanced technologies. RSat, developed at the U.S. Naval Academy, will test robotic arms planned for future satellite-servicing spacecraft. CubeSat, from the University of Illinois, will test soil sail technology. The Advanced Electrical Bus, or ALBus, satellite from NASA’s Glenn Research Center will demonstrate new power systems and solar array deployment technologies. 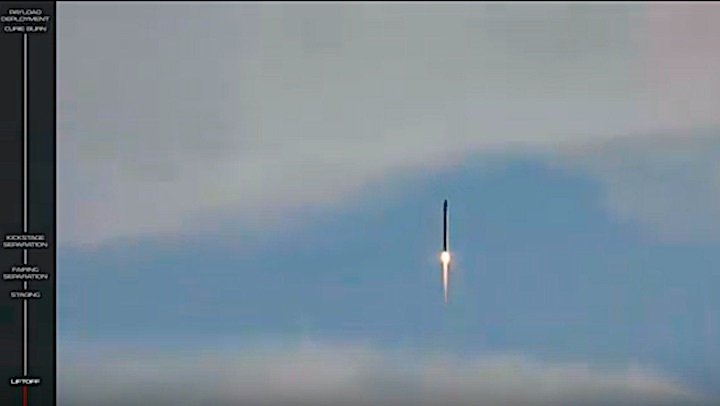 The launch carried three satellites in addition to the 10 that were part of ELaNa-19. Two of the satellites, collectively known as AeroCube 11, were developed by the Aerospace Corporation to test advanced imaging technologies. The third, Space-Based High Frequency Testbed 2, was developed by the Jet Propulsion Laboratory and Defense Advanced Research Projects Agency to demonstrate using high-frequency radio signals to study the ionosphere. 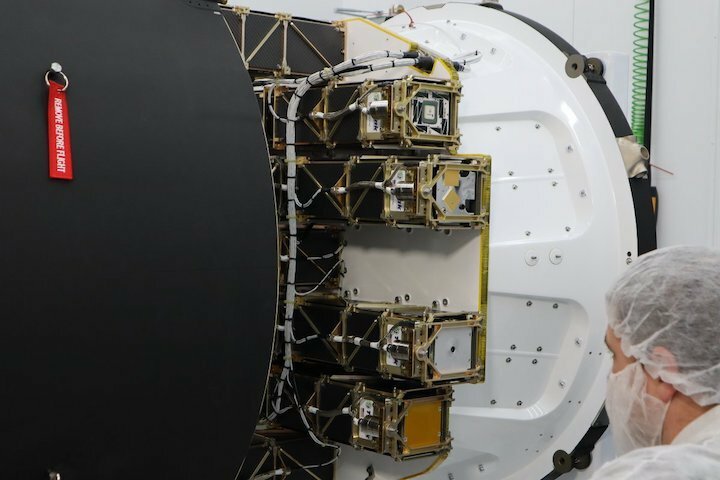 NASA awarded Rocket Lab a contract for the launch in October 2015 through its Venture Class Launch Services program, an effort to develop dedicated launch services for cubesats and other smallsats. Previous ELaNa missions all used secondary payload, or rideshare, accommodations on NASA and other government launches, reducing the control they had over schedule and orbit. “Matching ELaNa-19 with the Electron rocket gives these advanced scientific and educational satellites first-class tickets to space while providing valuable insight for potential NASA missions in the future,” said Justin Treptow, NASA ELaNa-19 mission manager, prior to the launch. NASA also awarded Venture Class Launch Services contracts in 2015 to Firefly Space Systems and Virgin Galactic. Firefly lost its contract when the company went through bankruptcy, reemerging as Firefly Aerospace. Virgin Orbit, the company spun off from Virgin Galactic to develop and operate the LauncherOne air-launch system, is nearing its first launch. The NASA contract will be flown on the second LauncherOne flight, on a mission called ELaNa-20 scheduled no earlier than March 2019. That mission will carry 11 cubesats for universities and NASA’s Ames Research Center. 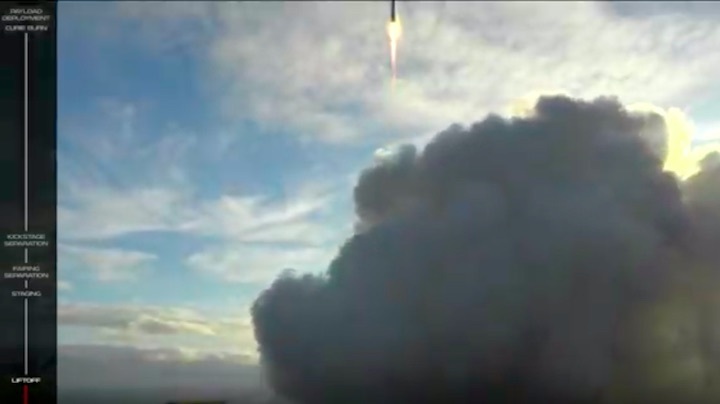 This launch was the third for Rocket Lab this year and second in a little more than one month. The company called this launch “This One’s for Pickering” in honor of the late William Pickering, the New Zealand-born scientist who served as director of JPL from 1954 to 1976. The company said in a post-launch statement that its next Electron “will be on the pad” in January, but didn’t identify the customer. Company officials have previously said they expect to increase their launch cadence in 2019, flying missions at a rate of at least once per month. The company recently opened a factory in Auckland, New Zealand, designed to support the production of one Electron rocket per week. Rocket Lab announced a $140 million Series E round Nov. 15 that will help support that increased launch rate. 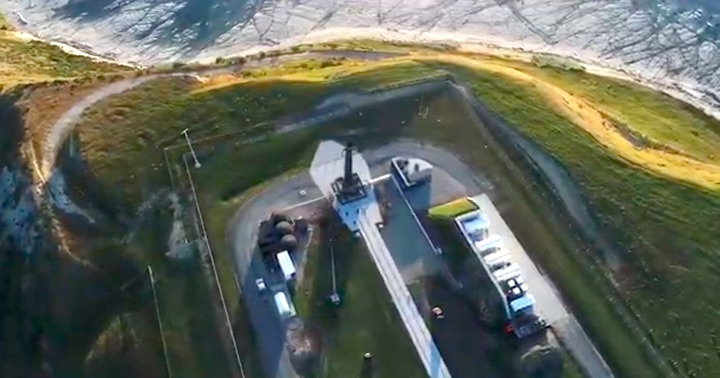 The funding will support, among other efforts, construction of additional launch pads at Launch Complex 1 and the new Launch Complex 2 the company announced in October at the Mid-Atlantic Regional Spaceport on Wallops Island, Virginia. 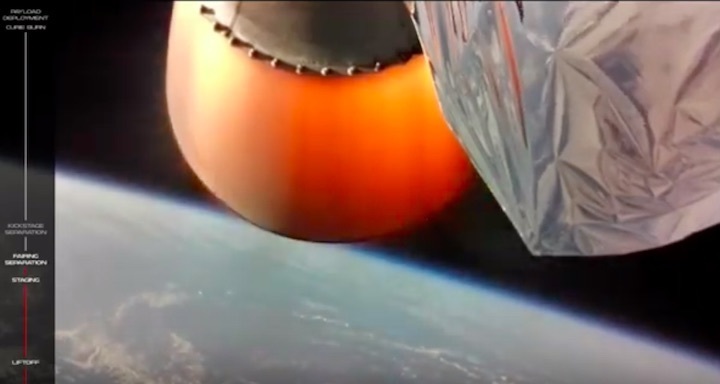 Rocket Lab has launched it's second commercial rocket carrying 13 NASA satellites into orbit. It is the company's second commercial flight, and the first in which its teamed up with the US space agency, NASA. If all goes to plan, the rocket will deploy 13 NASA satellites into space from a launch pad on the Mahia Peninsula. Rocket Lab spokesperson Morgan Bailey earlier said things were looking promising for a launch today. "This is a hugely significant mission, both for Rocket Lab and NASA. It's the first time that NASA has booked a whole launch vehicle dedicated just to [Cube Satellites]," she said. The spacecraft, including 10 CubeSats - mini satellites used for space research - are scheduled to be launched into low Earth orbit.